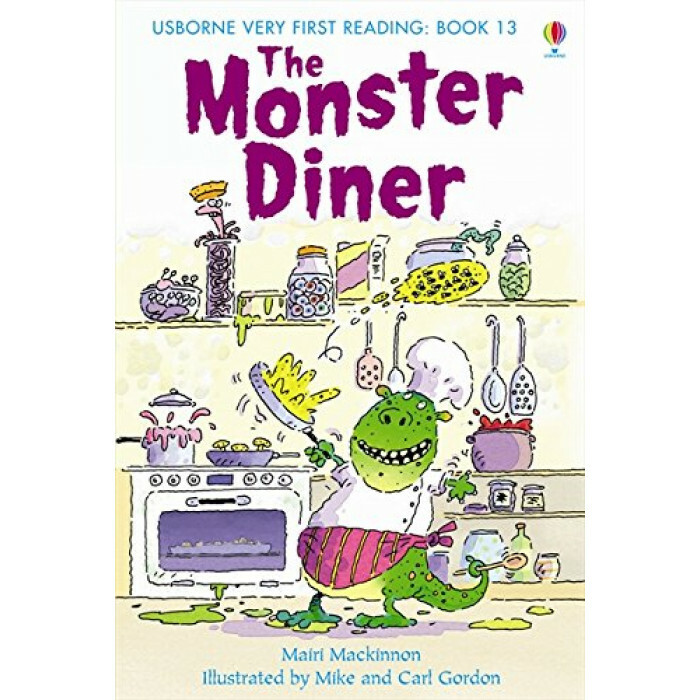 The thirteenth title in the new "Usborne Very First Reading" series, designed for younger children to introduce them to reading together with their parents. Parents and children take turns to read from the page (the text clearly marked for who should be reading) and as the books progress in the series the adults read less and less and the child more and more. There are puzzles at the end to check the child's understanding of the text and guidance notes for the parents. Beautiful illustrations help to motivate beginner readers.